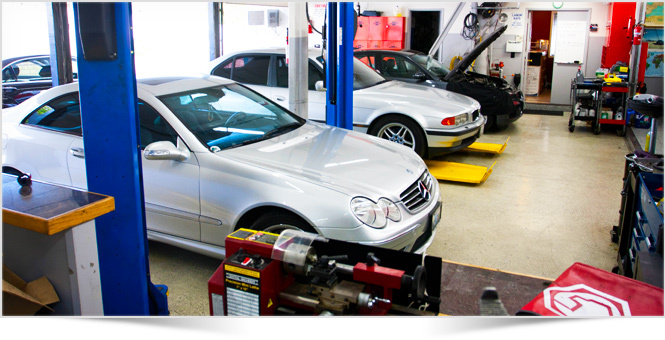 We have a fully equipped service department, with state-of-the-art diagnostic technology and trained European technicians. Mercedes organizes its scheduled maintenance services into an alphabetical system and BMW organizes its scheduled maintenance services into a numeric system, both increasing in complexity. German Tech is fully certified to help you understand the complicated service needs of these cars, and to perform all necessary work. Ask about financing options! For service related questions, please call (805) 497-7003, or fill out our contact form.